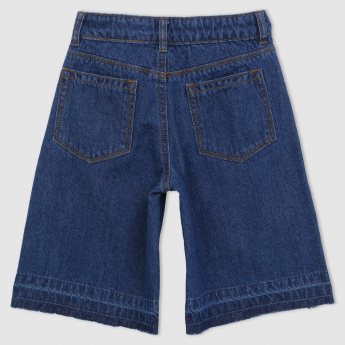 Your little one will love to wear this pair of pants and go out with you. The soft and smooth material will provide optimum comfort and will last for a long time. The button closure makes it easy to wear.